Leave the real world behind at the Haunted Hotel Ball, Arizona’s premier Halloween extravaganza for adult fantasy and fun. Spread over two days and three epic parties, the festival features a lingerie fashion show, interactive performers, themed rooms, a masquerade pool party, a $2,500 costume contest, some of the region’s best DJs and much, much more. We have 2 VIP passes to hand out to one lucky winner. 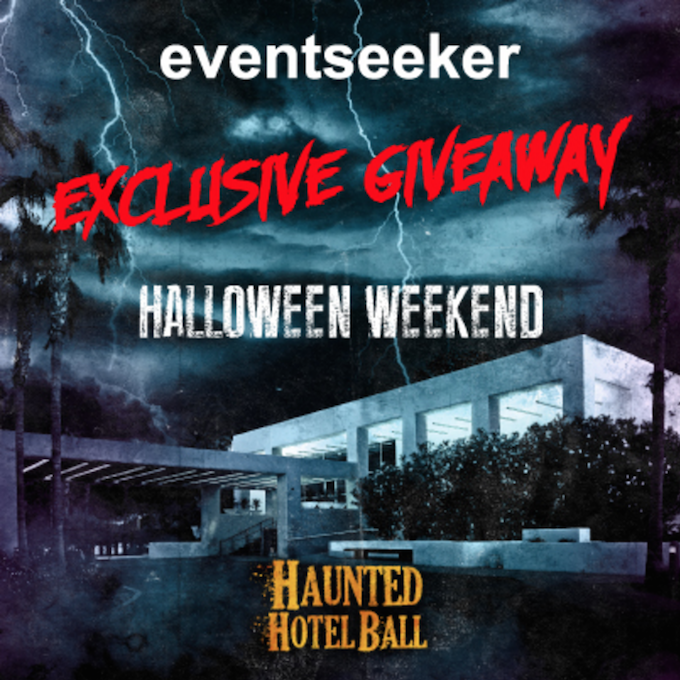 CLICK HERE ENTER TO WIN 2 VIP PASSES TO THE HAUNTED HOTEL BALL.